The Federal Government today announced an additional $5.7 million for research partnerships, including three significant education projects. 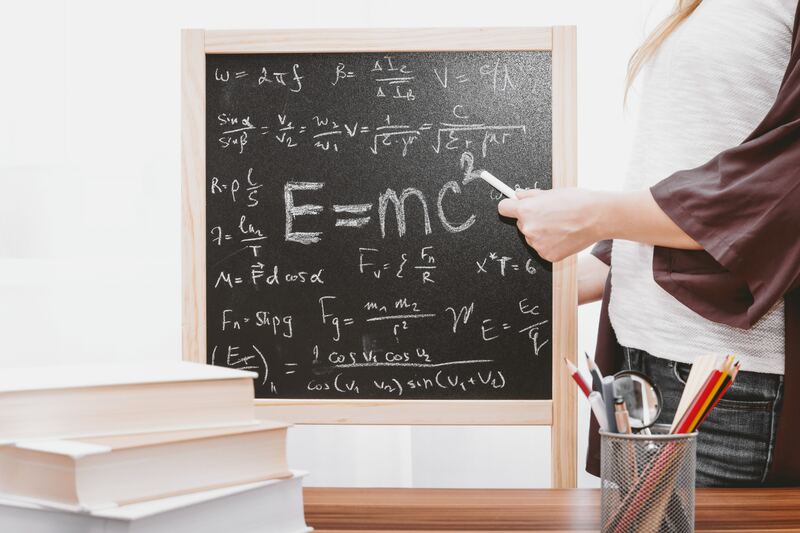 The government will provide $898,560 for the University of Western Australia, as part of an international project examining the success of the teaching of Einstein’s theories of space, time, matter, light and gravity. Three-hundred and twenty-one thousand dollars will be given to Monash University for the development of better ways to teach mathematics to five to eight-year-olds. Three-hundred and thirty-five thousand dollars will also be provided to Western Sydney University for the development of a tool allowing untrained people to make music using computers. "Our government is providing record school funding of $307.7 billion for state schools, for Catholic schools and for independent schools and we are driving reforms to deliver outcomes and results for every student," Federal Education Minister Dan Tehan said. "Our government also understands that you can always improve and we should always be trying to find a better way of doing things if it’s backed up by evidence.